You are here: Home / Ask an Expert / What’s the best way to create written content that engages your audience? 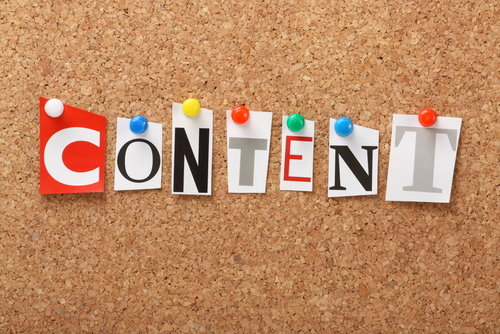 What’s the best way to create written content that engages your audience? In the world of B2B and B2C marketing, successful companies include well-written and engaging content. 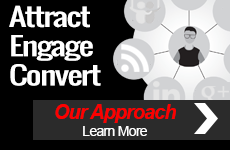 Why is engagement so important? Simple! Because it makes your content truly relevant to a certain group of people: your audience. And, in the world of digital marketing, there is nothing more important than your audience. From using creative metaphors to providing credible sources in your topic of discussion, creating written content is an excellent way to connect with your audience, market your company and show the world what makes you really tick. Design a content plan that centers on the needs of your audience. This will give you a better sense of what tone of voice, information and topics that will be most effective. Failure to plan is plan to fail, so make sure you understand why the information you’re creating will be useful to your targeted audience and how it is going to inspire them to do what you want them to do. Successfully crafting content begins with great openings. Pull your reader in with an interesting fact, quote or scenario. This will create excitement and inspire them to read more. 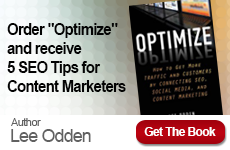 Quoting thought leaders provides credibility to your content. By sourcing people who are experts on your topic of discussion, you will show your readers that you have done your research. Plus, this gives you a reason to connect with thought leaders through social media and suggest that they help promote your article. As customers research solutions, they will have many questions. Do some research, find out what questions your customers might have about your company and then answer them in your content. By asking these questions, you will show that you understand your customer and are focused on helping them solve their problems. In order to stand out from the competition, your brand’s content should be unique — useful information customers can’t find anywhere else. At the same time, your content must show that you understand customer needs by being relevant to the problems that they’re trying to solve. .
Lastly, as you began your content with a zinger, go out with a bang! End your content with something your readers will remember. Creativity is key. Creating engaging content is more likely to capture your audience’s attention and inspire them to take action with your company. It gives your audience the extra push towards choosing you. 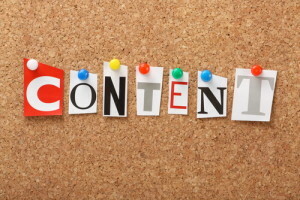 Now, go out, try these tips and see how successful your written content can be!